The new-borns are very sensitive and they need extra care and attention. Everything used on these little munchkins should be light in nature especially the food. For this reason, it is suggested that the new-born should only have breast milk as it is very easy to digest. But all mothers don’t produce the same quantity of milk as required by the babies. It is suggested that lack of sufficient breast milk should be reported as soon as possible for the healthy life of the baby. There are many foods available that a mother can include in their diet to induce sufficient milk flow. Apart from the food, they can also have some healthy drinks that can help in inducing flow of milk. Here is the list of drinks to have when breastfeeding. 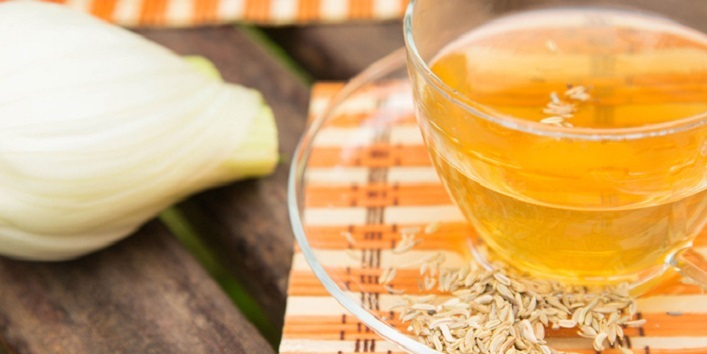 Fennel tea is a great option for the mothers who are breastfeeding. Fennel seeds contain an element known as phytoestrogens which share the properties of oestrogen which increases the volume of lactation and milk. This tea is made with freshly crushed fennel seeds but make sure that the quantity does not exceed 7grams in a day as it can cause drowsiness in babies. Almond contains monounsaturated fats that can help in increasing the quantity of breast milk. Plus, it is also a great source of vitamin D, A, E, and calcium. 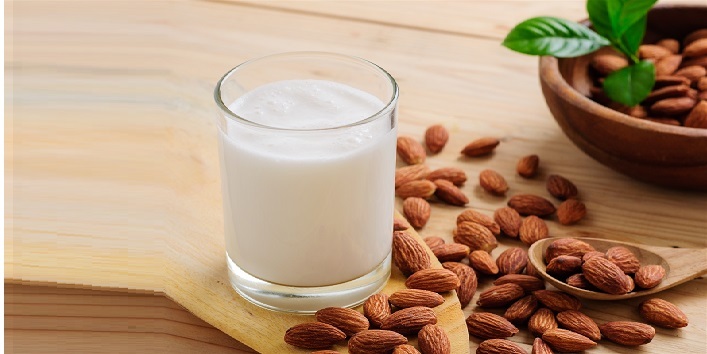 If your infant is allergic to cow’s milk protein then you can use almond milk as an alternative. However, it is suggested to consult your doctor for this complete replacement. Also read: 10 Food Items That Every Pregnant Woman Should Avoid During Pregnancy! 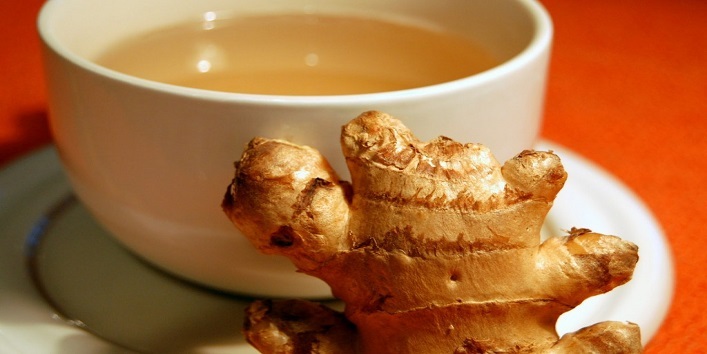 It is completely safe to consume ginger tea during the breastfeeding phase. Ginger is best known as a lactogenic food and also helps with blood circulation, digestion issues, and nausea during breastfeeding phase. Drinking 1-3 cups in a day is more than enough. Still, it is better to avoid for the moms who suffer from blood clotting and diabetes. Nothing can beat water as breastmilk contains 88% water. 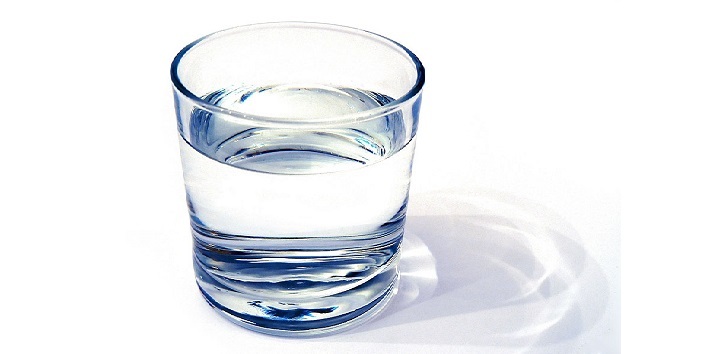 So, it is advised that new mothers should drink 13 glasses of water in a day to boost milk secretion. The best hack to drink enough water is by drinking it after every 30 minutes. 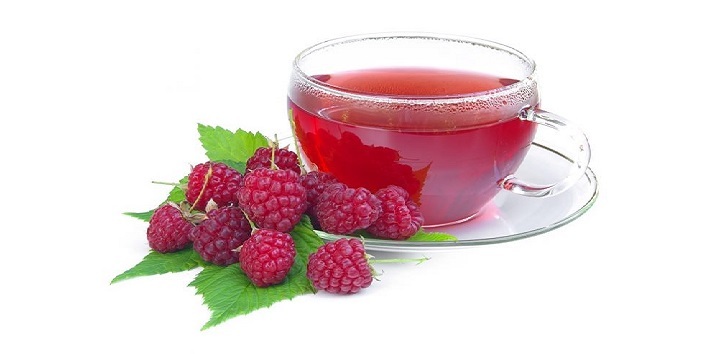 Raspberry tea is the best and safe option for new mothers post-delivery to induce the flow of breast milk. Apart from this, raspberry tea also helps in strengthens the uterus and also produces oestrogens that help in the milk production. You can consume 4-5 cups of this in a day to get desired results. 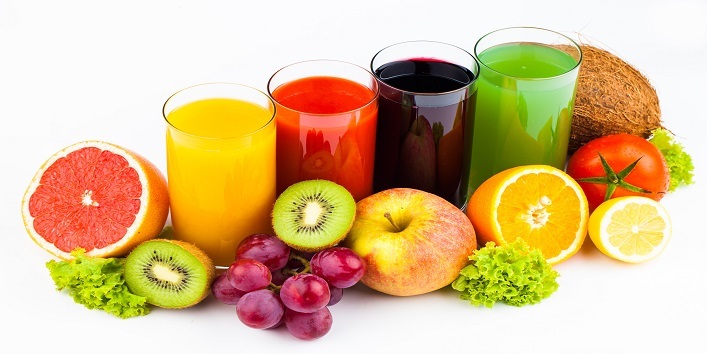 Try to consume the home-made fruits juices which are loaded with various vital minerals and nutrients. And also be cautious when it comes to citrus as some babies are sensitive to it and develop discomfort. Rest you can have all fruit juices once or twice in a day. 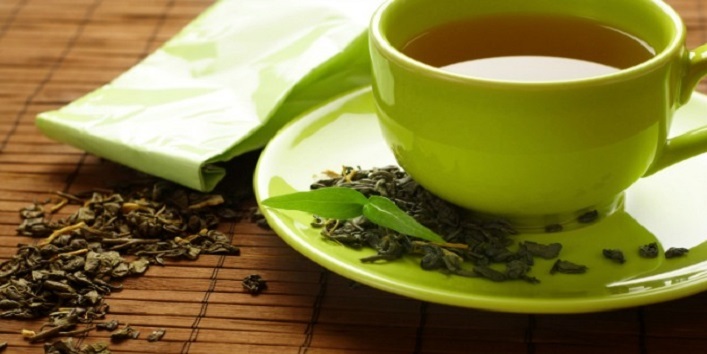 Most of us are aware of the various benefits of green tea. But it should be kept as a last option in this case as contains a moderate amount of caffeine which leads to issues in babies like staying sleepless. If you really want to have green tea during this period then it is suggested that you should opt for decaffeinated form to reduce the risks. Still, it is advised to stick to 1-2 cups a day. So, these were the few drinks to have when breastfeeding.